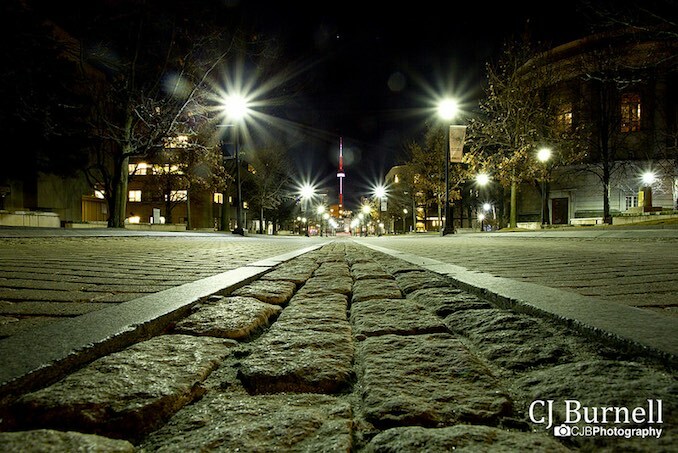 CJ Burnell sent in this great shot, “A Bumpy Road”, from Toronto for today’s Daily Photo. Check out more of his work on his page. If you want to submit your photos to be featured on our website, visit our 500px group.